This rest head has a pre-screwed thread for attaching to the rest shaft. 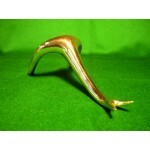 The swan neck have alway.. 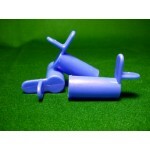 This rest head is supplied with two plastic toes, and has a pre-screwed thread for attaching to t.. 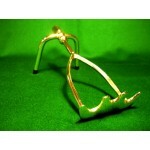 This slips onto a conventional brass or nylon cross rest head to make a spider or just to give yo..